What are allergens and how do they affect your health? Allergens are substances in the environment that can produce an abnormal response when it comes into contact with your body. The response is called an allergy, which is your immune system’s reaction when protecting you from a foreign substance. That is why it is important that you schedule a professional carpet and upholstery cleaning every 6-12 months to get rid of bacteria and allergens. Most professional carpet cleaners use large amounts of water, resulting in longer drying times. This creates a breeding ground for allergens like mould and bacteria. Chem-Dry uses a Hot Carbonating Extraction process which is proven to remove 98.1% of common household allergens from carpets and upholstery. Chem-Dry has developed and uses the purest carpet cleaning solutions available. They are 100% non-toxic and natural. 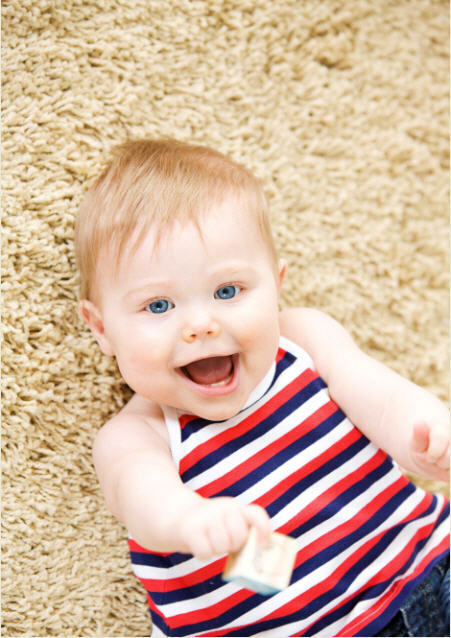 Call John Mulder on 0488 950 833 for your allergy free and safe carpet and upholstery cleaning.